Evercreatures Funky Wellies, Army Surplus Tall Wellington Boots, Natural Rubber Cotton Lining and Adjustable Gusset Free Standard Delivery available with our Direct Ship option. 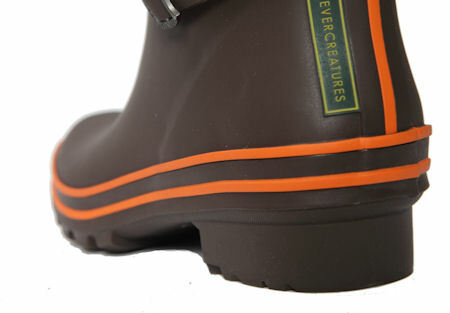 The Evercreatures Women’s Army SurplusTall Wellington Boots feature the Trademark 4 –stripe Fixing to prevent leaking and 4mm EVA Moulded Insole for extra comfort. 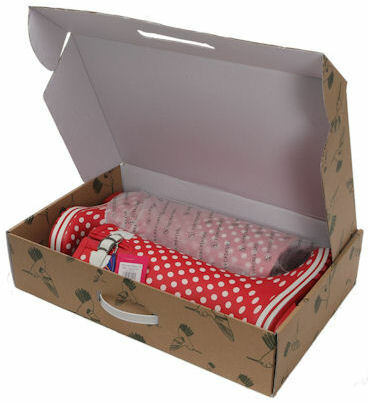 The Evercreatures Women’s Army Surplus Tall Wellington Boots are supplied beautifully packed in a branded Box complete with Humming Bird Keyring. Need a little help with sizing? The Team @ IBEX Camping are here to help. Trademark 4-Stripe Fixing - No Leaking Allowed! Please note : We have the option to send these boots Direct from the Manufacturer with Free Standard Delivery, (This means that we share your Name , Address and any Shipping Instructions With the Manufacturer) please choose your shipping option from the drop down menu under your size selection. 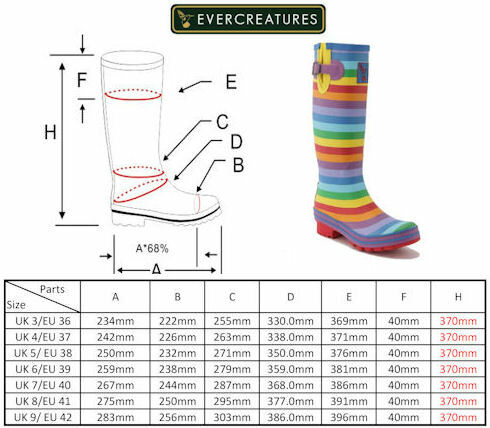 Size Information : Evercreatures wellies use standard UK sizes. 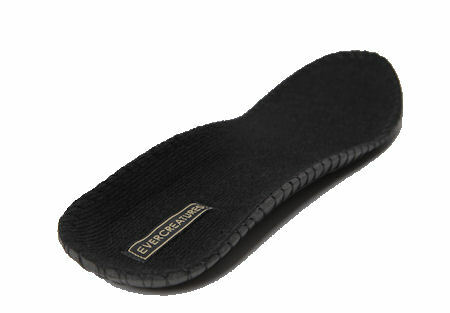 The best way to choose your size is to measure your feet, wearing your usual socks, add a 2-3 mm for extra comfort and compare this to the insole length (A). 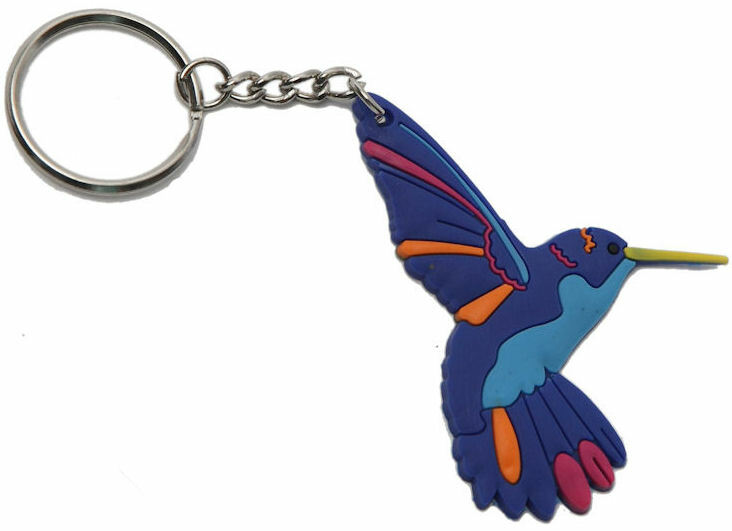 News, Views , New Products and Special Offers! We accept all major Credit & Debit Cards via PayPal. Like to pay via Bank Transfer or Cheque - That's Good Too! If your not 100% happy , neither are we. Love2Camp Rewards = Loyalty Points with every Purchase.